Join Pacific faculty every Tuesday for a night of jazz! Runs January 29 - April 23, 2019 from 7:00pm - 9:00pm! Jam sessions are free and open to the public. Still want more jazz? 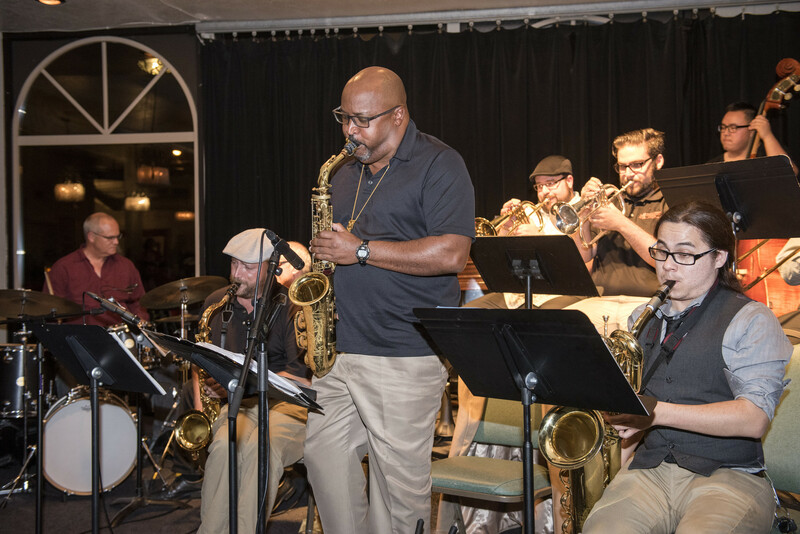 Don't miss the weekly Thursday night Concerts at Take 5 Jazz Club from January 24 - April 26, 2019.